Mmm... my latest obsession, Chocolate Guinness cake. My favourite café has been stocking this recently and I have succumbed to it on my last two visits. I haven't been able to take a photo as total concentration is required to absorb its deep and magical flavours. This weekend I am going to bake Gizzi's version and hopefully get a photo of it. I shall drink it with peppermint tea and be very happy. My friend makes Nigellas version of this and it is TDF! I made one and found it very rich, but so yummy, I used the Donna Hay cake. 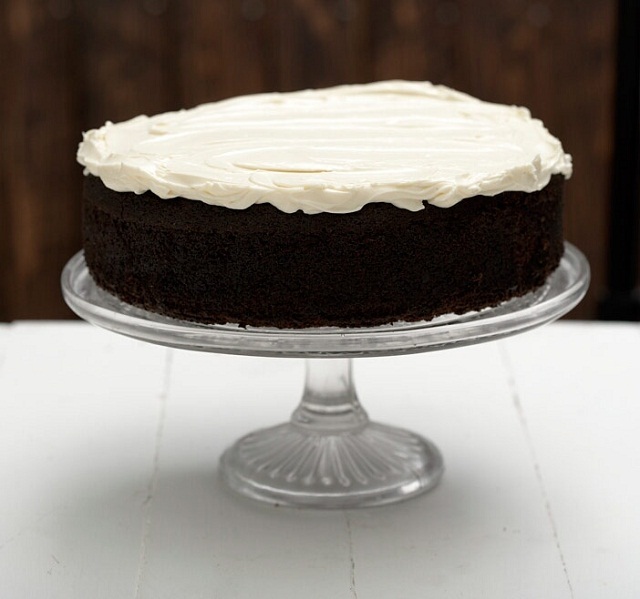 I have a recipe for chocolate guinness cake from the Hummingbird Cake Days book. It's amazing, one of the best chocolate cakes I've ever tasted. You've reminded me I must make it again. That looks a wonderful cake I will look forward to hearing how you got on making it.